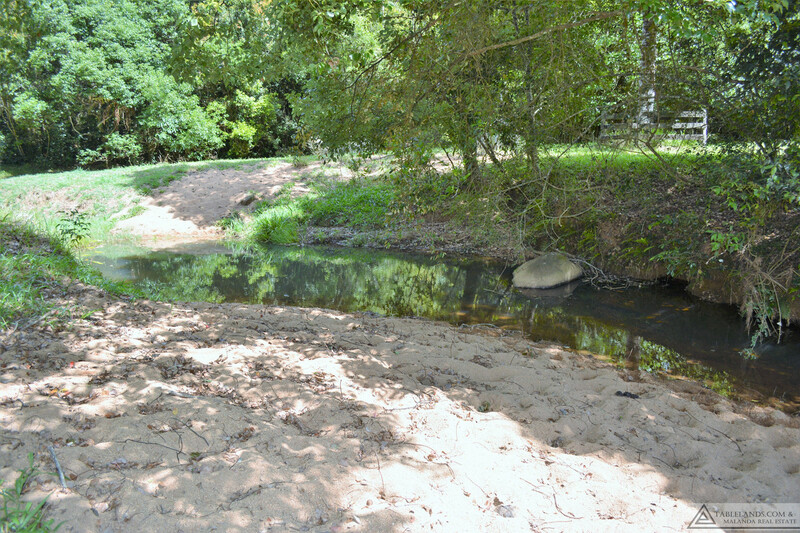 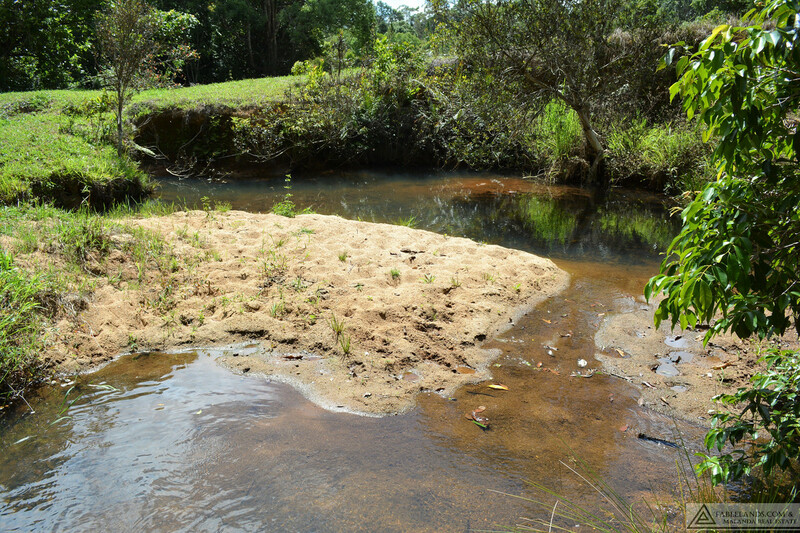 A very picturesque property which is gently undulating and exceptionally well watered with several crystal clear sandy creeks and springs. 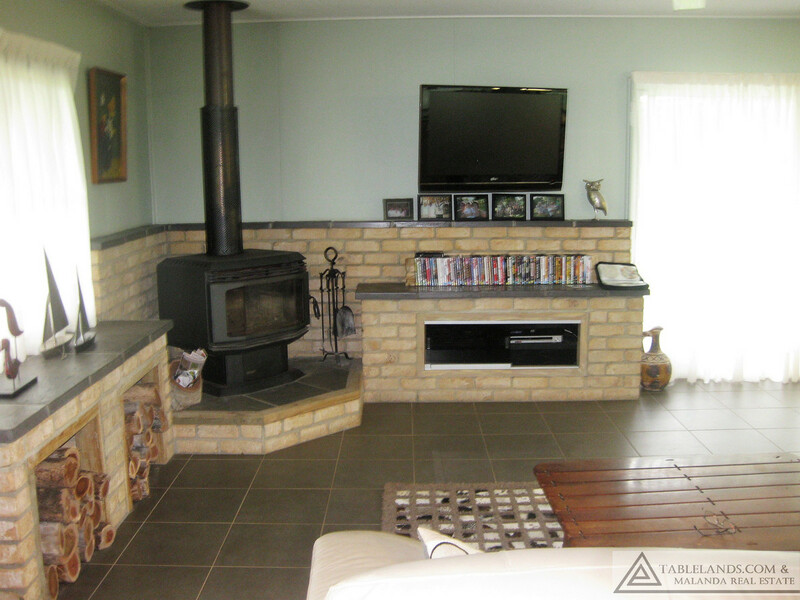 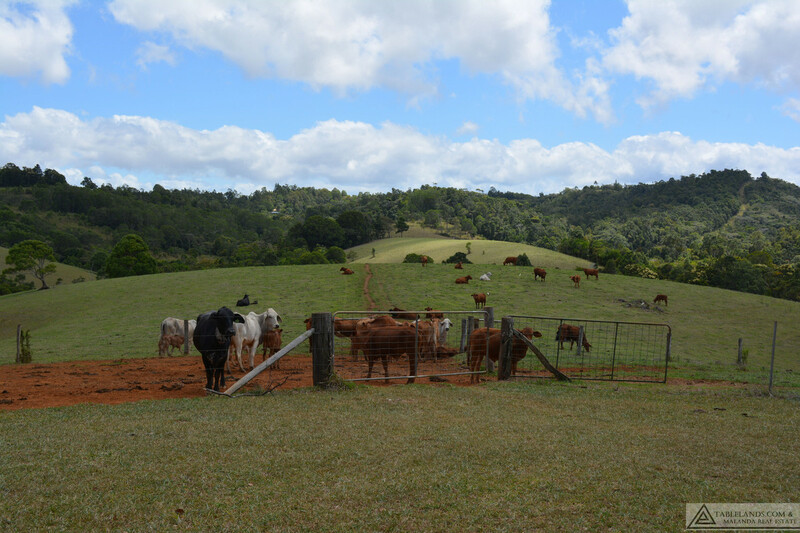 The property has clean bracchiaria pastures fenced with laneways for easy stock management. 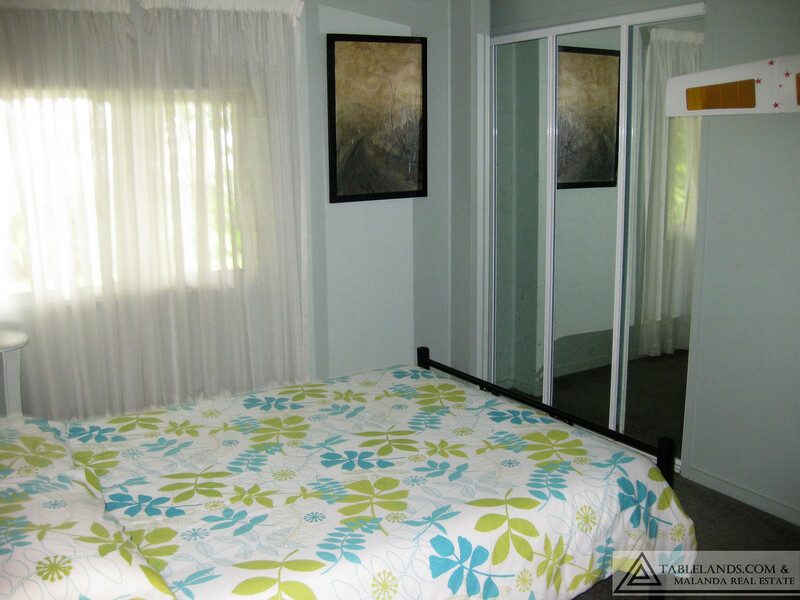 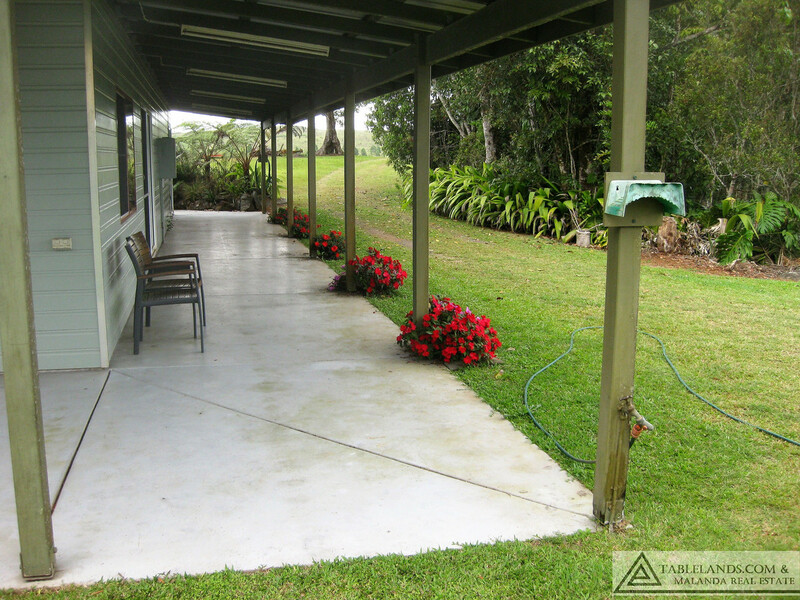 The two-bedroom house with excellent outdoor dining area is set well back off the road in a commanding position on top of a hill capturing exceptional views across the Tablelands. 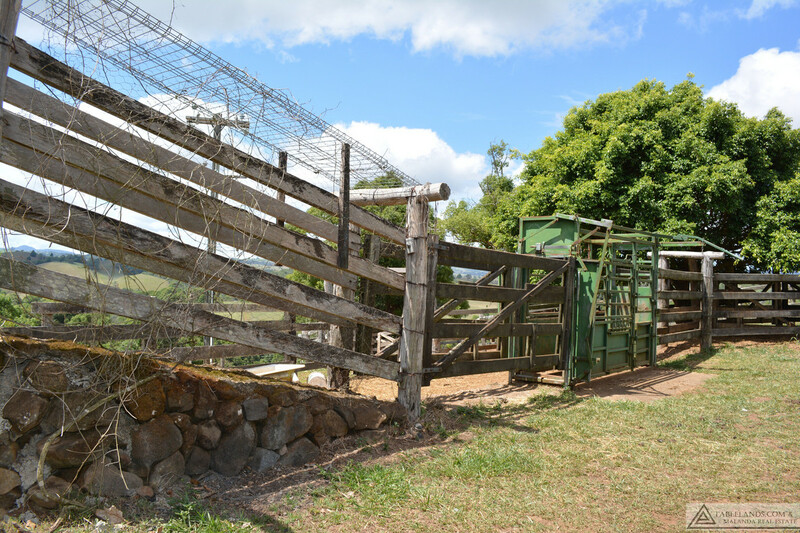 Other improvements include a good shed, cattle yards with crush and loading ramp and chook pens beside the house. 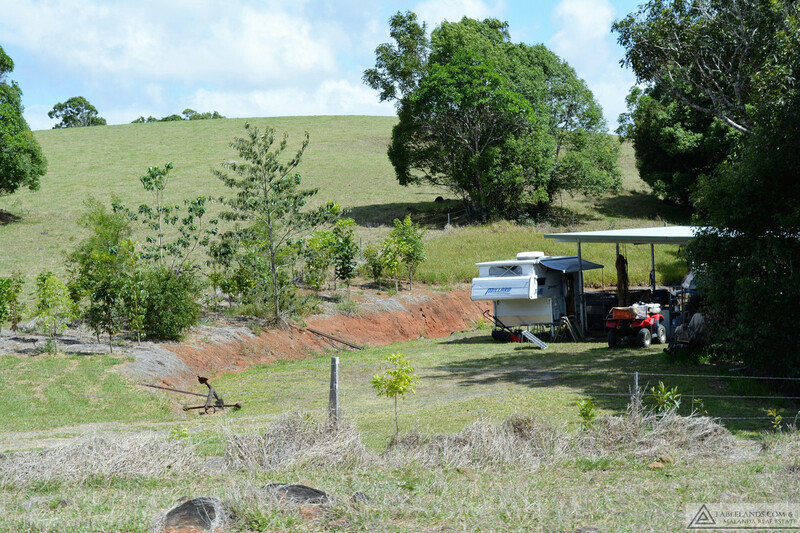 Down beside the main creek is a perfect caravan camping spot set up with a lean-to roof over the top of a container. 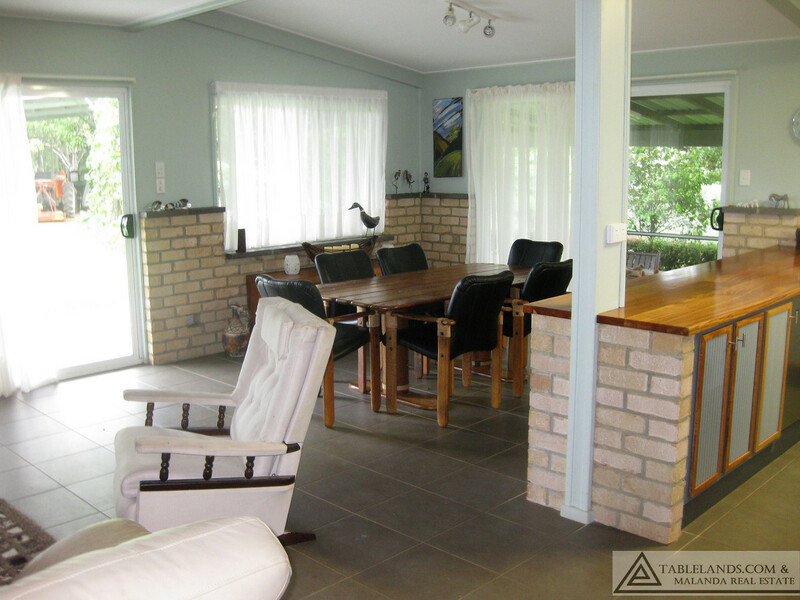 An ideal holiday spot for visiting friends or relatives. 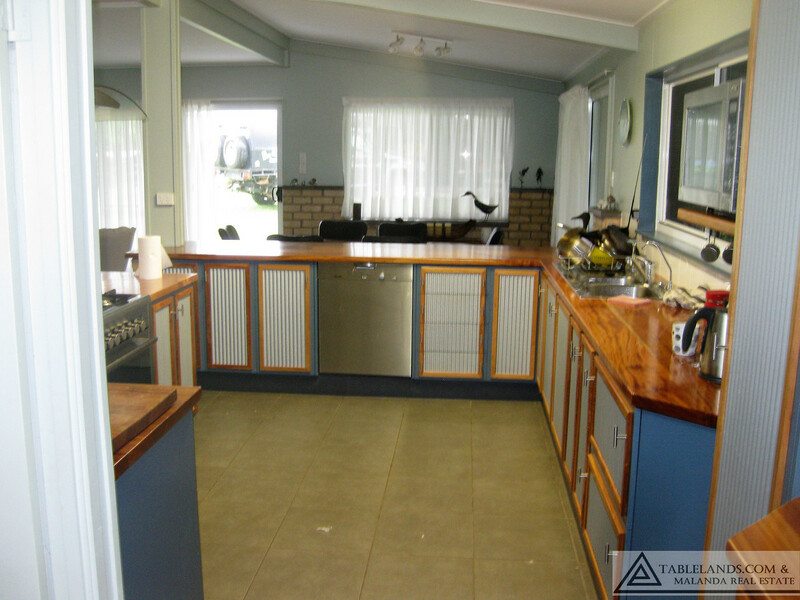 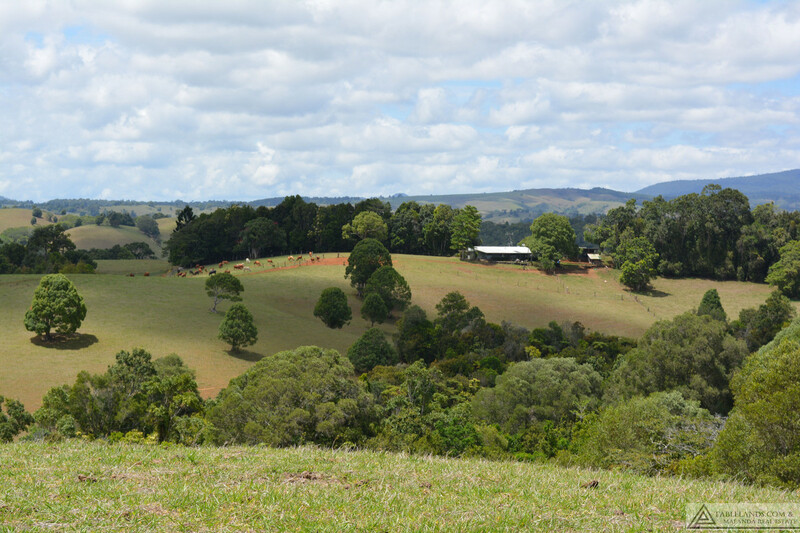 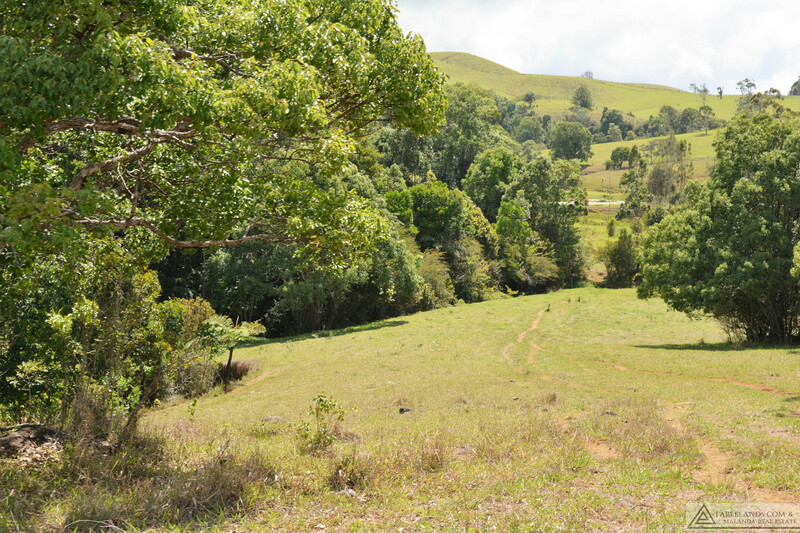 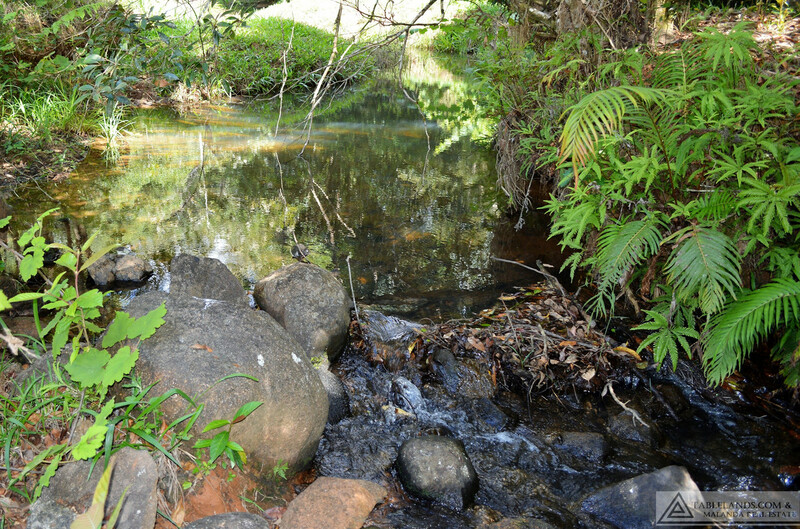 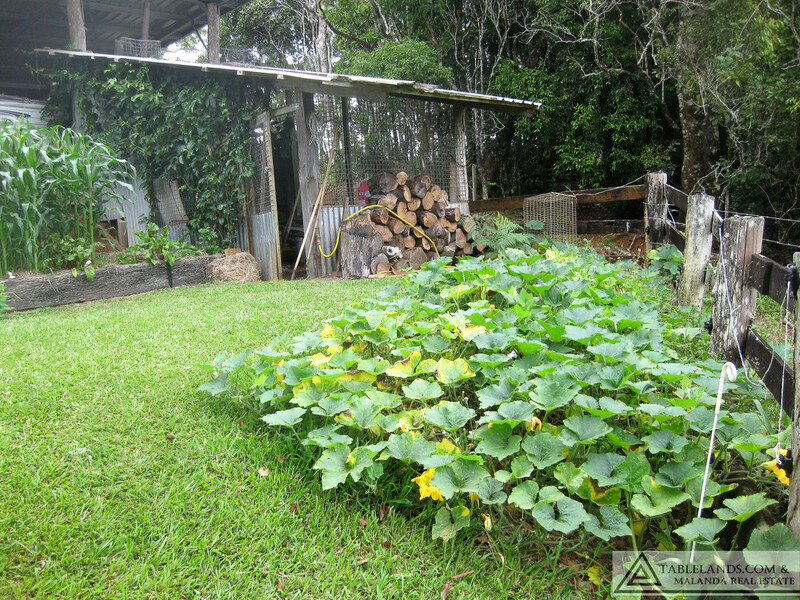 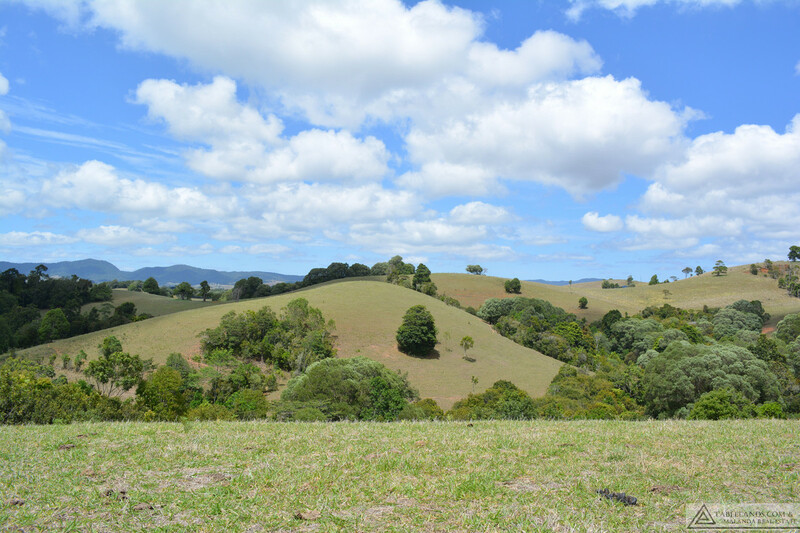 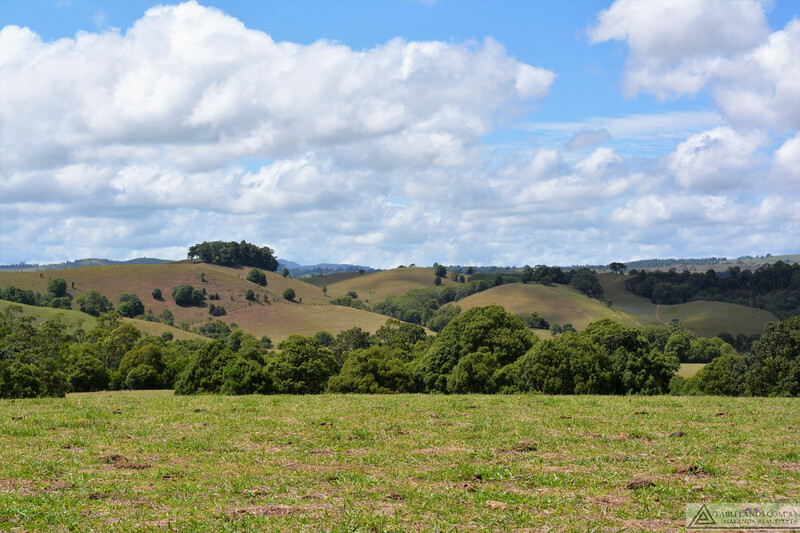 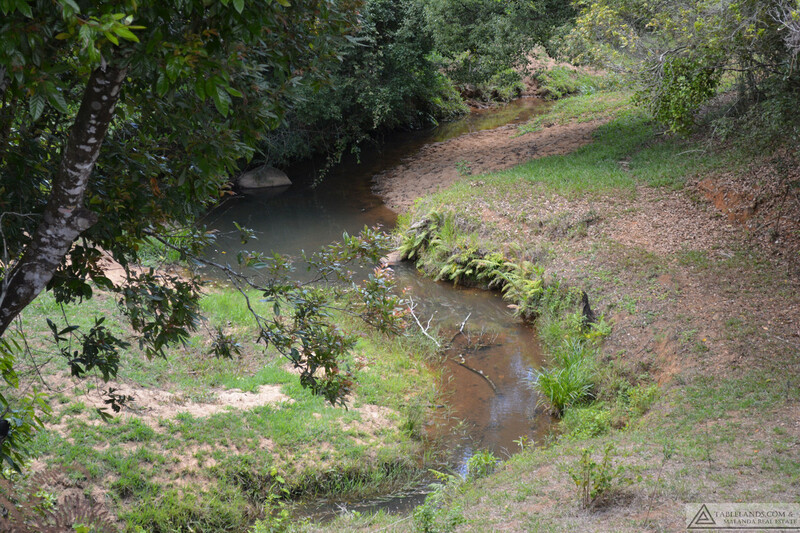 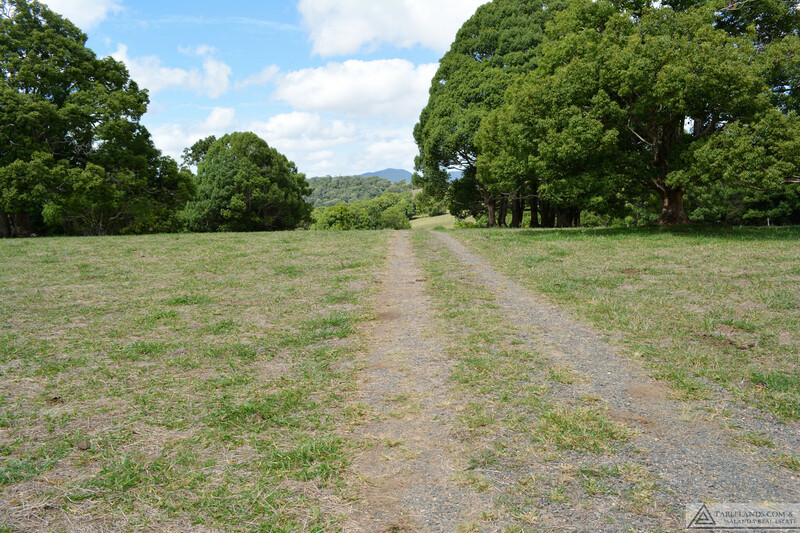 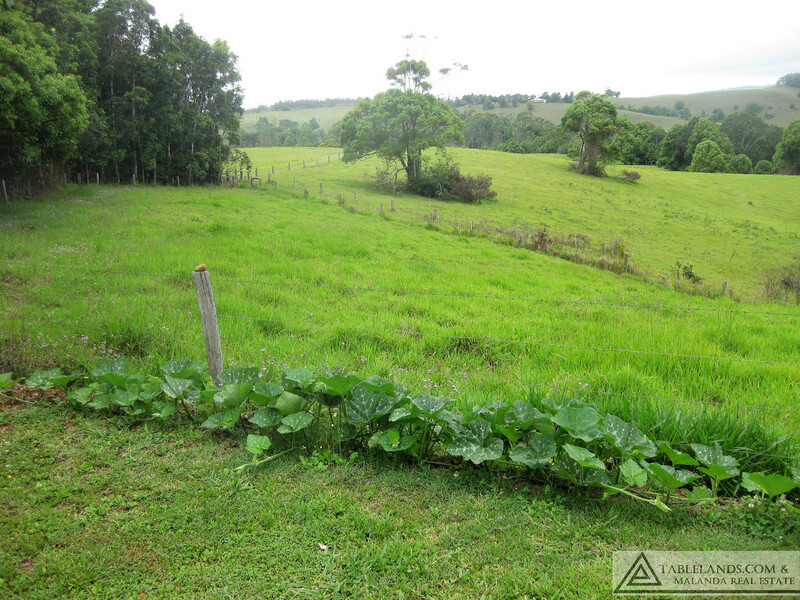 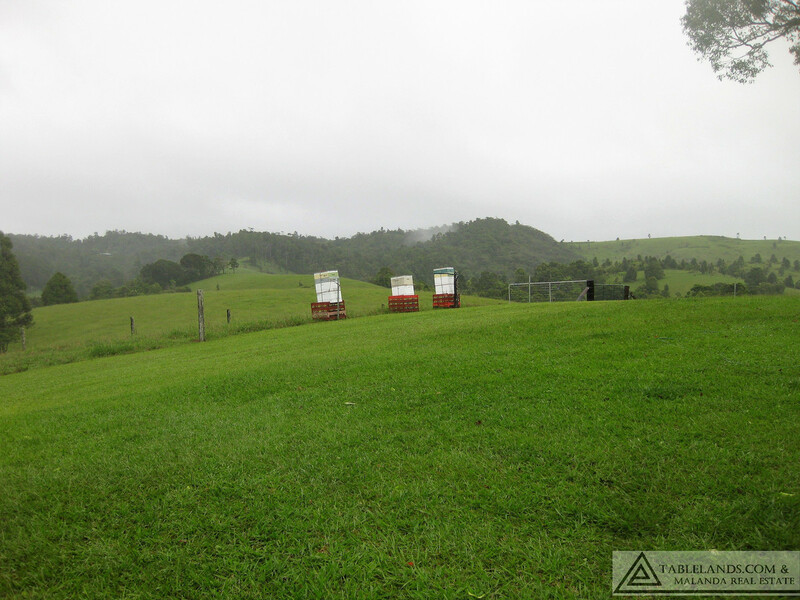 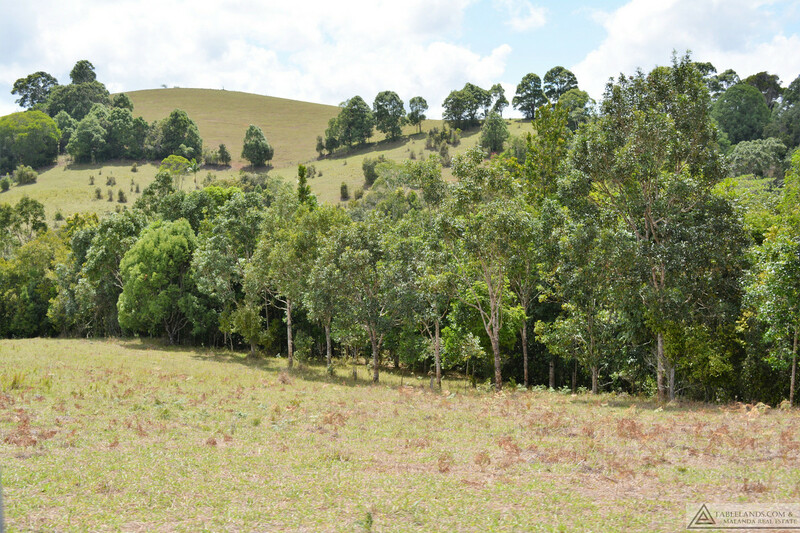 An appealing and manageable grazing property located approximately ten minutes from the centre of Malanda. 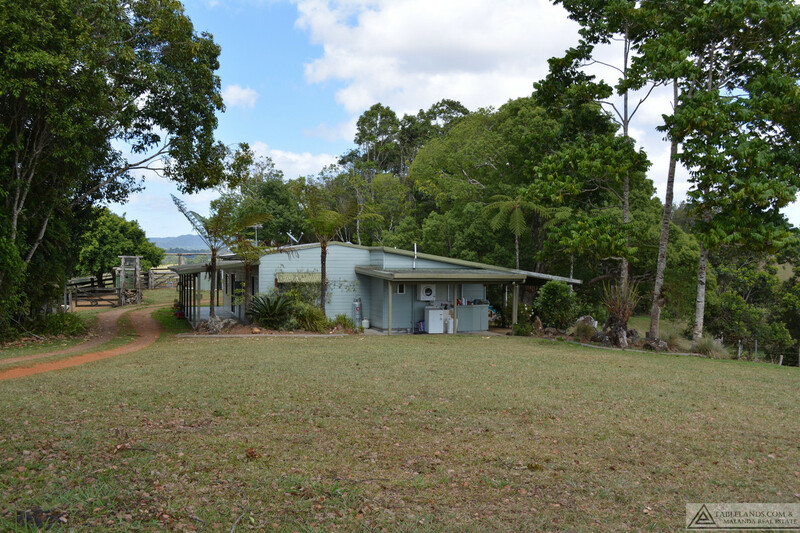 Machinery shed + stables area.